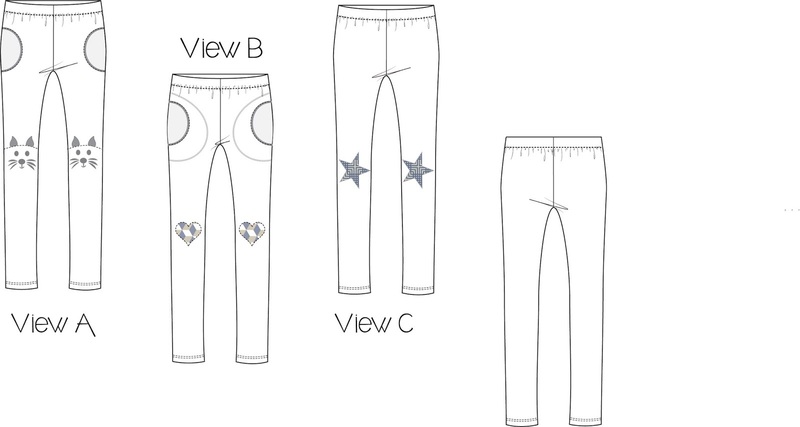 I am very excited to introduce the Wild and Free Lounge Pants to all of you! 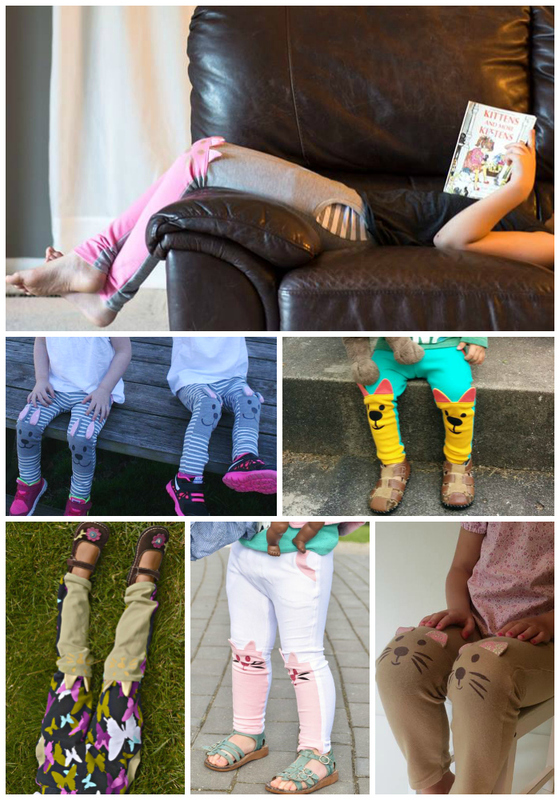 I guarantee they will become your child's favorite, it has been studied and proved to be true. :) The pattern is on sale for only $5.00 through Thursday, April 28th, 11:59 pm EST. Grab your copy HERE! I had the most amazing group of testers! I received so much encouragement and support, and all of them worked hard to perfect the pattern. Quite a few made multiple pairs. Thank you so much! I am very grateful! 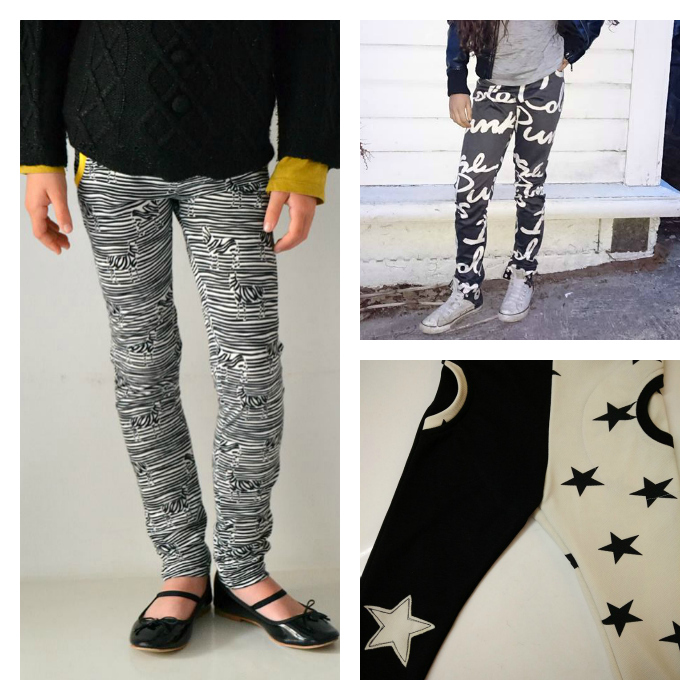 So let's discuss all the options the pattern has to offer and look at all awesome pants. Lots of tips to help along the way! 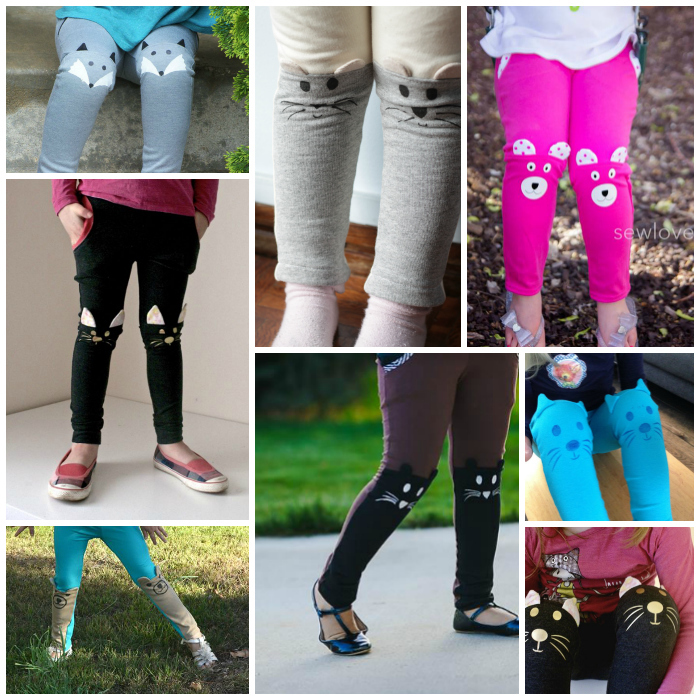 One of the design options for the pants are stenciled or appliqued animal faces with 3D ears. The plotter machine, such as Silhouette, files are included with the pattern. But if you don't own a Silhouette machine, do not despair. It easy to get the look by stenciling; all you need is a small piece of freezer paper and fabric paint or markers. If freezer paper is not available in your region of the world, just trace the design onto fabric and use fabric (or even permanent) markers to color. Easy! A variety of animal stencils guarantee that you will sure be able to find at least one, to please your child. There is a kitty, a puppy, a bunny, a mouse and a fox! And of course a variety is necessary to please my youngest customers. 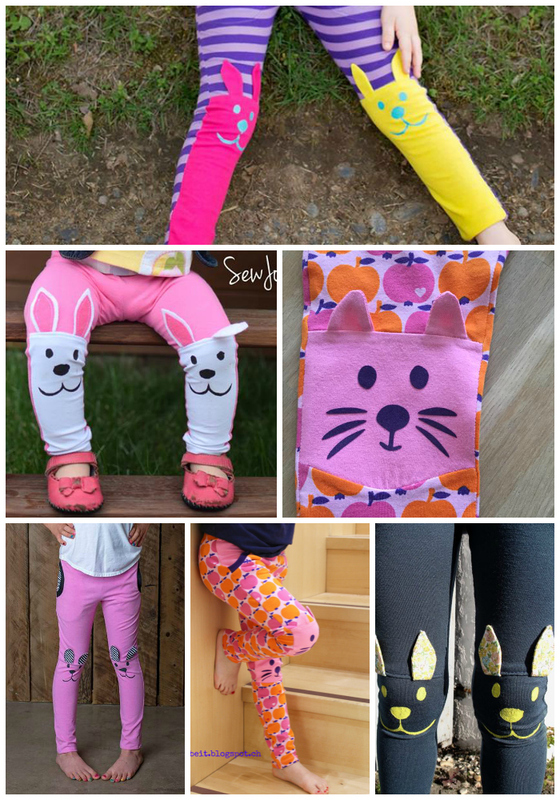 If a child (or mother) doesn't want an animal face on their knee, there is an assortment of other shapes available to either stencil or applique! Hearts were a number one choice! 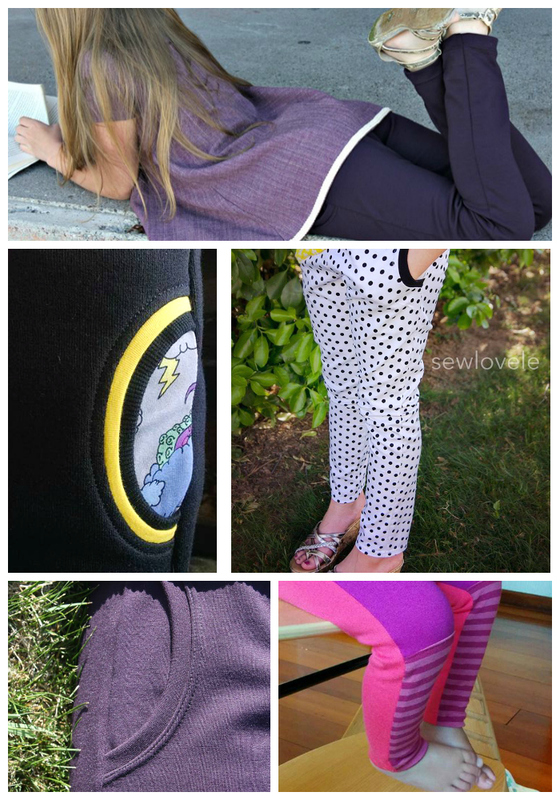 No special supplies needed, just a few scraps of fabric! 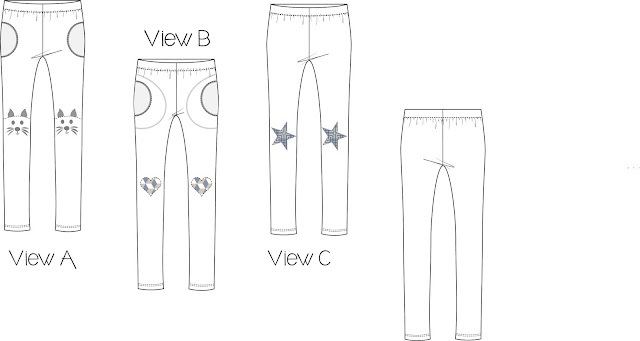 The pants can be made with or without the pockets, in one fabric or colorblocked, with or without a knee embellishment. The possibilities are really infinite! 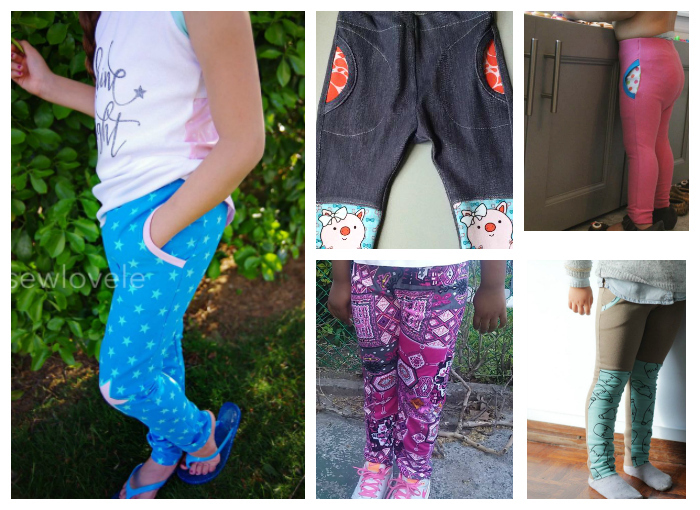 And the best part, the super sophisticated fashionistas love the Wild and Free pants too! 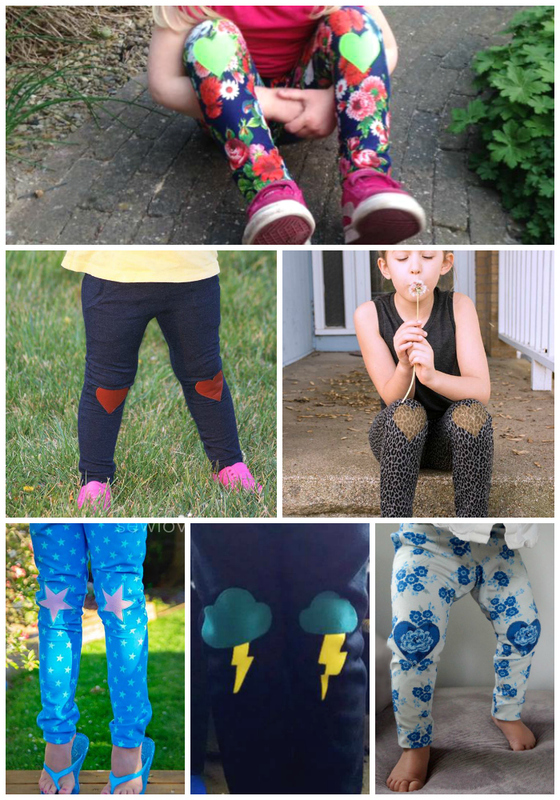 All you need is some awesome fabric and a half an hour to spare! Huge thank you to all my wonderful testers! Please visit their blogs, they all make awesome creations! Love it! SO happy for you and a new pattern! So cute Olga!Gigi would love them too!